Well, no book reviews here. I am very much behind on reading. However, as a newcomer to your page, I will say I am thoroughly enjoying it and appreciate your insights. Keep it up! Your books look tempting. I have pre-ordered Little Darlings. Enjoy your week, and thanks for visiting my blog. Little Darlings sounds amazing and a little scary!!! I loved Little Darlings too!. It was such a unique story. I’ll have to add Little Darlings to my wishlist. I hope you like it! Happy reading! I’m so glad to hear how much you liked Wide Sargasso Sea. 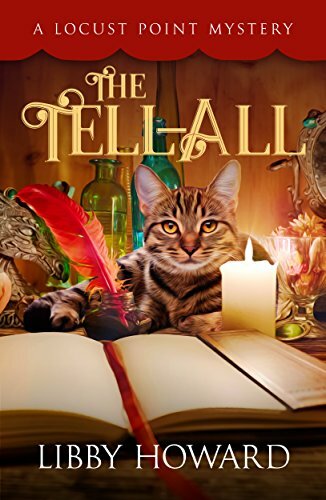 It looks like a book I would enjoy, but I wasn’t sure. I think I will add it, on your recommendation, to my next Classics Club list. One of the things I like about the Classics Club is the freedom to add and delete book titles and to adjust completion dates at will. I am keeping a running list of books I want to read. If I start a book that I don’t like, I’m allowing myself to delete that book from the list and replace it with something I like more. Hey, I’m a grownup, and I can read what I like. That’s good to know. I might have to change my due date since I’ve only read 20 classics out of my 50. I am almost done with Little Darling and I am really enjoying it after the slow start of it. I hope to have it done in the next week. Happy Reading! Yes, it’s starts off slow but it picks up! I hope you like it! Happy reading! You’re reviewing some great books this week. 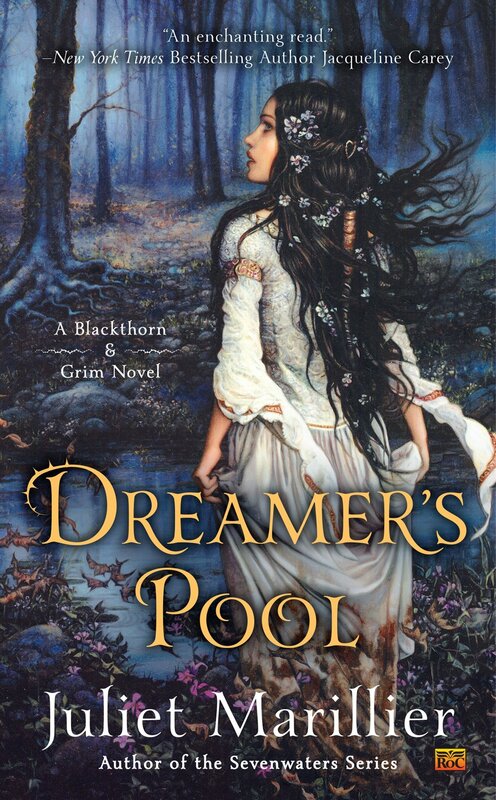 I’m a big fan of Juliet Marillier. Yay for 69 and lilacs! Boo for allergies. We’re just starting to get that warm but I’m not having trouble. Yet. Have a great week! 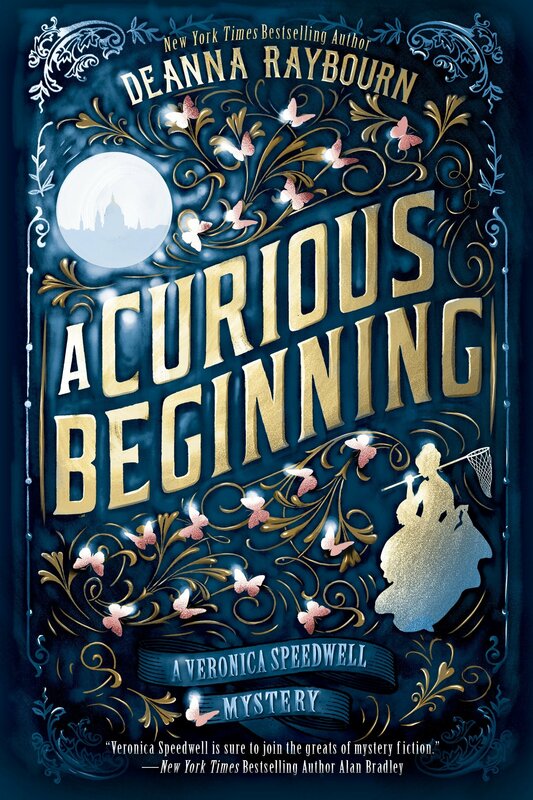 I love the cover for A Curious Beginning.